Regarding the controversy over G-Dragon's preferential admission to a military hospital, the Defence Ministry has stated that the hospital doesn't have a colonel's room. The Ministry of National Defense announced yesterday that the main hospital of the United States Army (where G-Dragon is hospitalized) does not have a colonel's room, and that he is located at the 11th floor in a single room. The Ministry of National Defense explained that the media were based on the fact that there was a colonel ward, but the miss-understanding is that the data of the National Defence medical information hasn't been updated since 2012, and this lead to confusion. 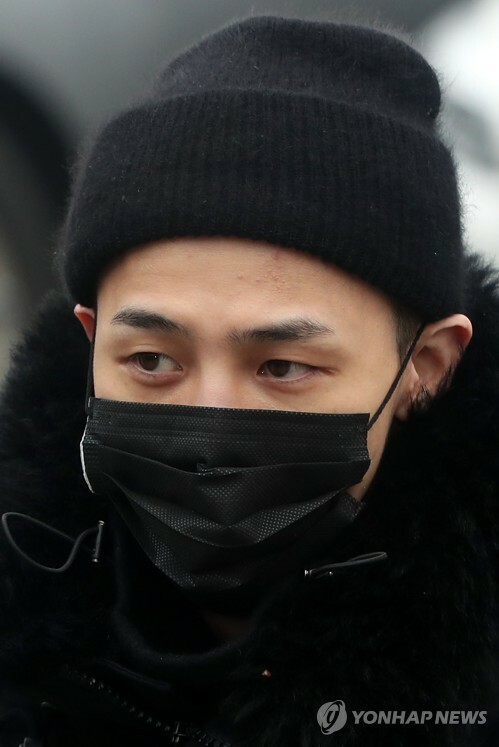 About G-Dragon's frequent sick leave, the Ministry of National Defence said, "Soldiers are allowed to take sick leave for a maximum of 30 days"
It is known that Kwon Ji-yong used a total of 26 days of sick leave.